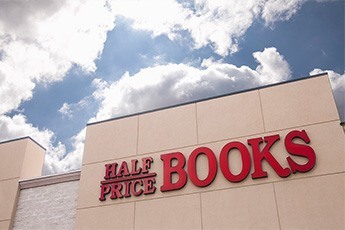 Half Price Books is America’s largest family-owned bookstore with more than 120 stores across the country. Waste not, read a lot. That one simple philosophy is the inspiration behind the country's largest family-owned bookstore chain. But we do more than just read a lot: We buy and sell new and used books, music, movies, games, electronic devices and collectibles in more than 120 stores and growing. 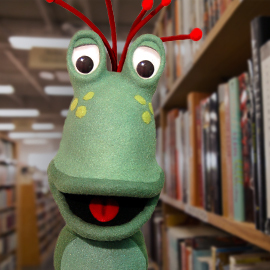 Half Price Books has been dedicated to literacy and environmental initiatives since 1972. We give back to the community by supporting hundreds of worthy projects, including the Million Book Donation Project and the Half Pint Library Book Drive. Texas Bookman is the wholesale division of Half Price Books. To learn more about buying wholesale, discount and remainder books, stationery and gifts, please visit texasbookman.com or call 800-566-2665.